Many of us have done several really nice scale truck bodies and kept them in the collection, running or not. 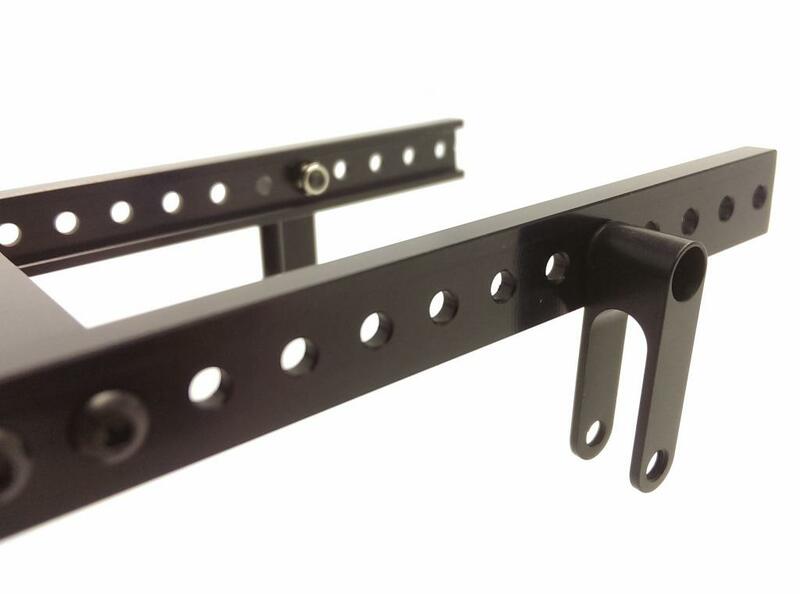 This simple frame rail is a great way to get your second CMAX project literally 'off the ground'. With the versatility of the CMAX, you can get that second body set up on a new frame without having to dismantle your running CMAX build. 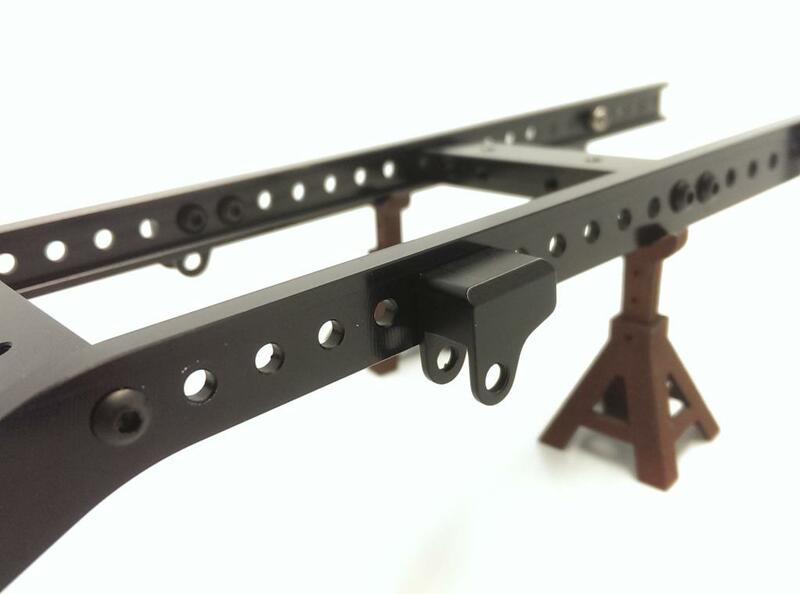 This frame is the same as our Kit frames, and allows you to start a new build with little effort. We recommend purchasing a suspension set as well, so you can hang your new axles under this frame and get the build started. 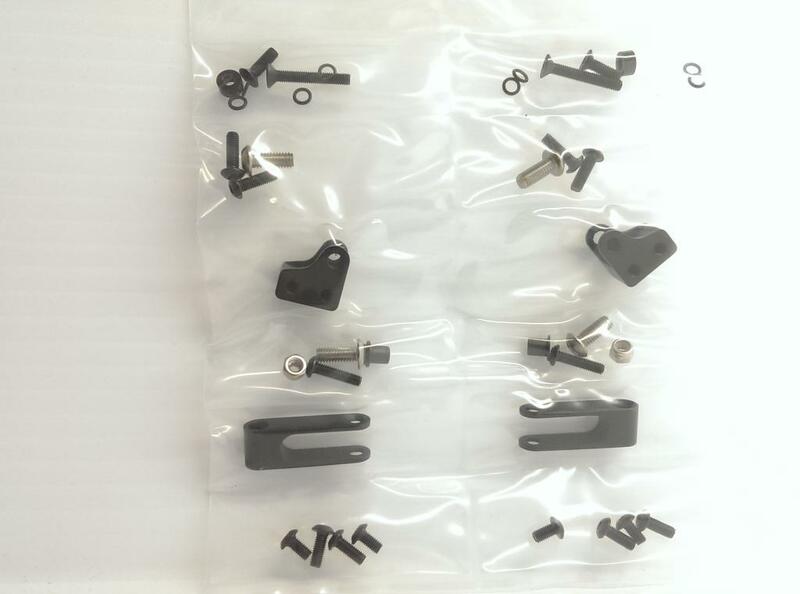 Check our other CMAX parts listings for these items.